Fuel costs are a major factor in the profitability of your company no matter how many trucks you own. The best way to manage your fuel expenses and keep your costs down is with a fuel card. Simply change the way you pay, and see big savings. Use a Comdata®, EFS®, Fleet One or T-Chek® fuel card, and you are eligible to enroll in the TruckersB2B Fuel Program where you can save 10 cents per gallon. Get started now. 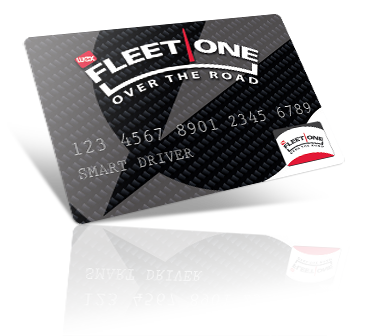 Let us put you in touch with one or all of our fuel card providers to find the best solution for your fleet. Call 888.937.6334 or complete the form below. Once you are set up with a Comdata, EFS, Fleet One or T-Chek card, not only will you be paying cash price at the pump, but you'll be eligible to enroll in our fuel savings program. Enhanced authorization—Alleviate fraud risk with a state-of-the-art platform to monitor card transactions prior to authorization. With decision-support technology built in, this platform has an advanced warning system to identify potential fraudulent activity. Customize rules and alerts to meet your business needs. Fuel & Driver Funds—Dual setup that separates your drivers’ funds from corporate funds. 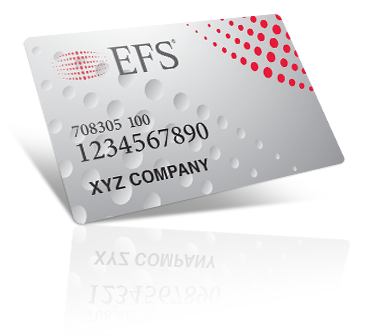 Drivers can receive their payroll funds, cash advances, per diem and more, and you can manage corporate fuel and product purchases all on one card. 24/7 monitoring—Track fuel purchasing performance and savings opportunities with FleetAdvance and gain clear visibility into the spending habits of your drivers with real-time monitoring capability. 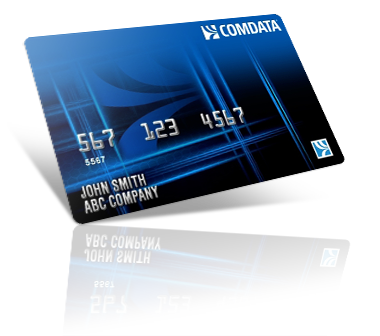 Online account management and detailed reports give you access to activity on each card. Real-time reporting—Control to limit what your drivers buy, where they buy it and how much they spend with company funds. Plus, you will benefit from line-item reporting and free online account management. Nationwide Acceptance—WEX Fleet One Over The Road Card is accepted at 99% of all truck stops in the U.S.
Superior Savings—Zero transaction fees on fuel and maintenance at over 6,000 truck stops nationwide. Plus pay cash price at the pump for instant savings. 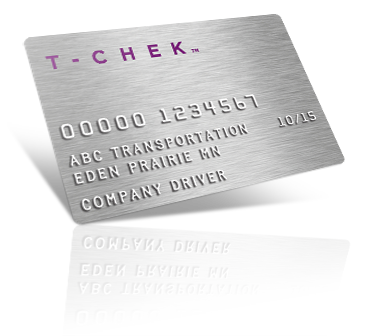 T-Card® fuel cards provide companies an efficient and secure way to manage their over the road expenses. Real-time workflow and data integration allows fleet and driver managers to focus on their job, not on managing a card program. T-Chek’s detailed reporting gives companies the ability to easily identify exceptions and make needed adjustments seamlessly. Universal acceptance—Accepted at more than 8,000 truck stops in North America, including all major chains, thousands of independents, and cardlock locations. Control—Manage your cards and control your purchases and data reporting online in real-time.